With international help over the next 10 days, Bangladesh plans to construct 14,000 shelters, each able to house six families, near the border. 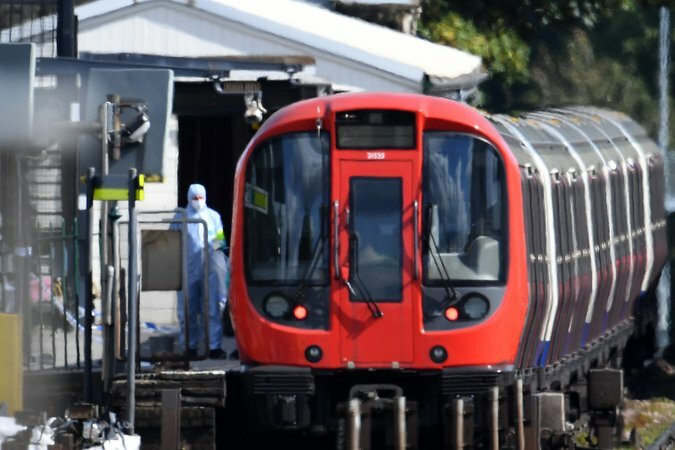 • Britain has lowered its terrorism threat level after arresting two men in connection with Friday’s bombing of a London subway station, in which a rudimentary explosive device injured dozens. President Trump’s tweets about the attack, which asserted that the assailants had been known to Scotland Yard, strained relations with British leaders. 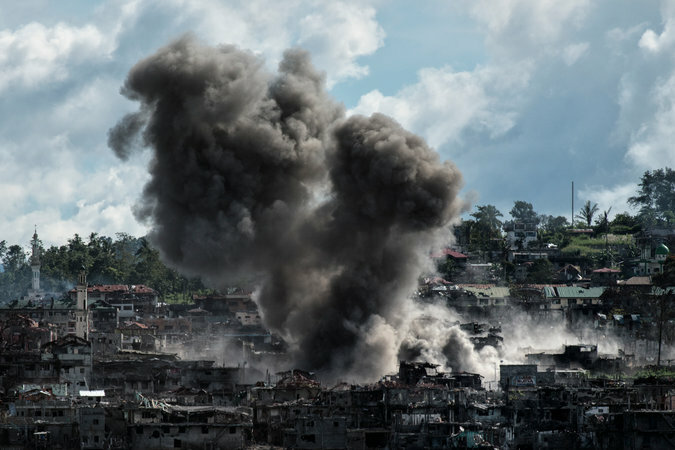 Philippine troops are closing in on Islamic State-inspired militants in the war-torn city of Marawi, according to the country’s defense minister. And a priest who had been held captive since May was freed amid the heavy fighting. 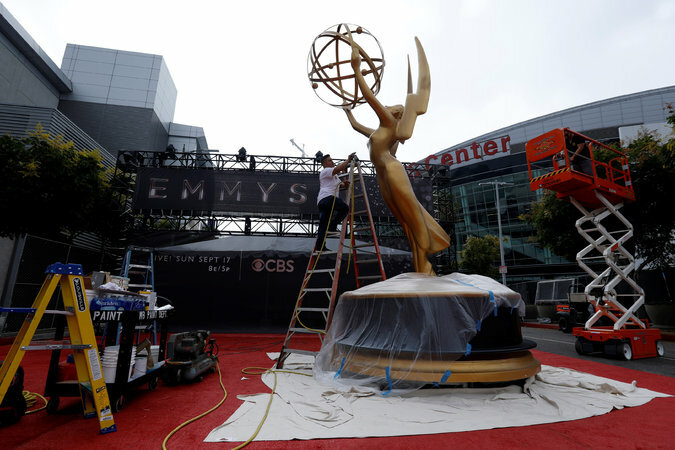 • The Emmy Awards begin in a few hours (10 a.m. AEST). Stephen Colbert is hosting for the first time, and the race for best drama is wide open, with “This Is Us,” “Stranger Things” and “The Handmaid’s Tale” seen as top contenders. “Saturday Night Live” is also poised to have a big night. 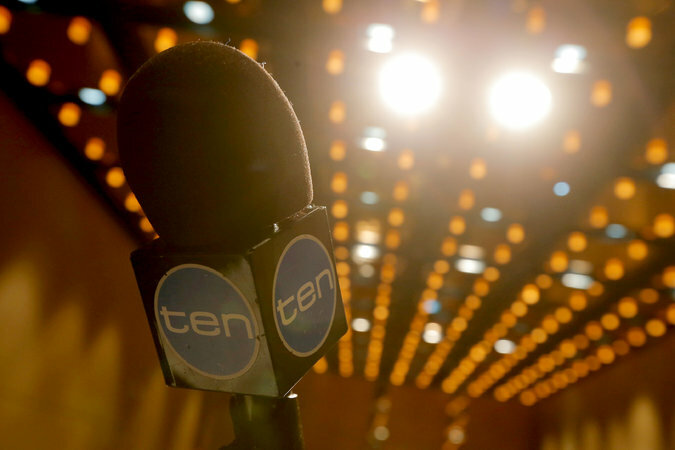 • Australia’s Ten Network, awaiting a court ruling today on whether CBS will be allowed to take it over, is suddenly the focus of a bidding war involving the Murdochs’ New Corporation and Bruce Gordon’s WIN Corporation. • The tangled state of the ride-hailing industry is making for strange bedfellows. Uber is nearing a funding deal with SoftBank, and Lyft held discussions with Alphabet. • Dogecoin was meant to poke fun at the hype around virtual currency. 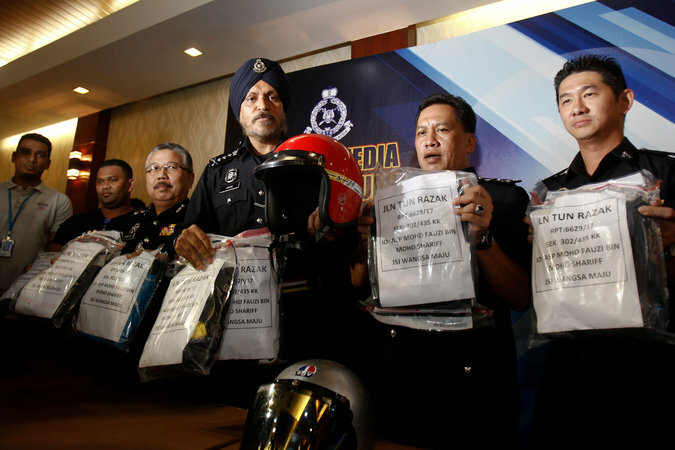 But now, its creator says, Dogecoin illustrates the risks. • Hong Kong hopes a planned $1.5 billion share offer by ZhongAn, a Chinese online insurance broker, will improve the city’s appeal as a spot for fintech initial public offerings. 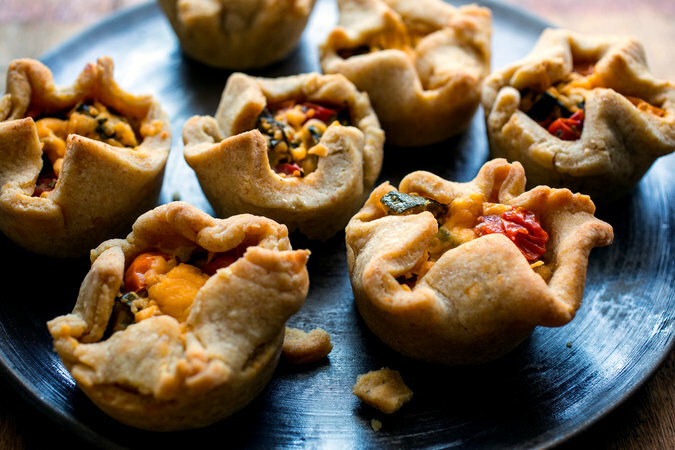 • Recipe of the day: Use a muffin tray to make Melissa Clark’s zucchini and tomato tartlets with a Cheddar crust. • Here’s how to clean up safely after a cyclone, hurricane, flood or other natural disaster. • Five steps can help you choose a reliable nursing home.